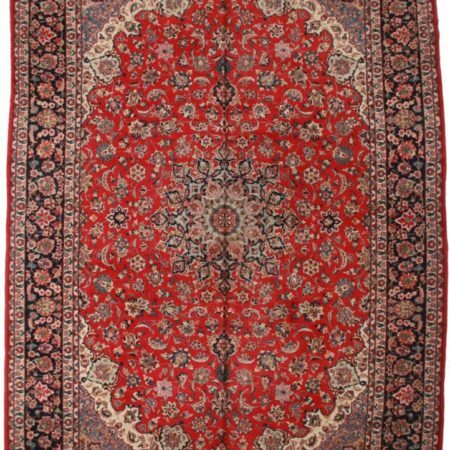 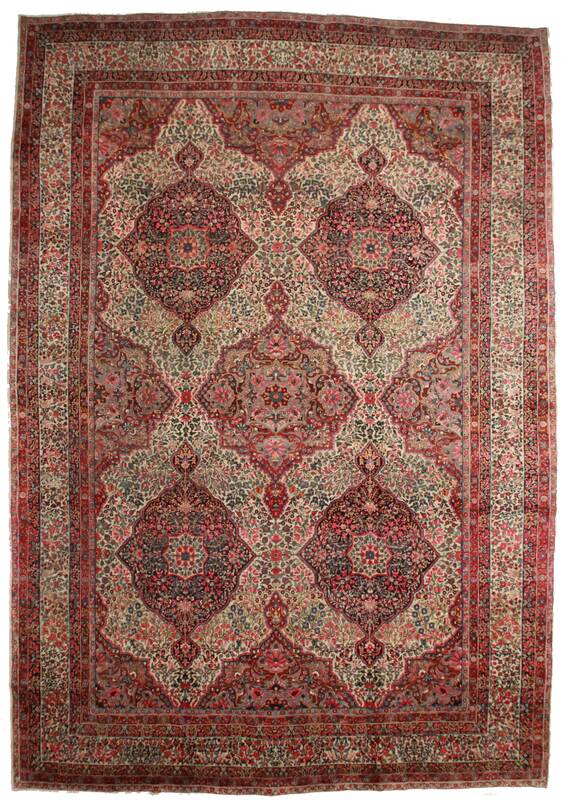 Antique hand knotted wool Persian Kerman Rug. 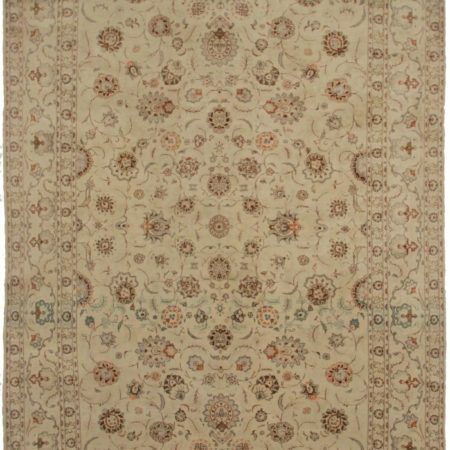 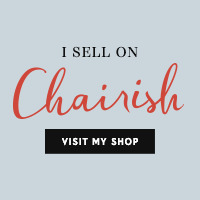 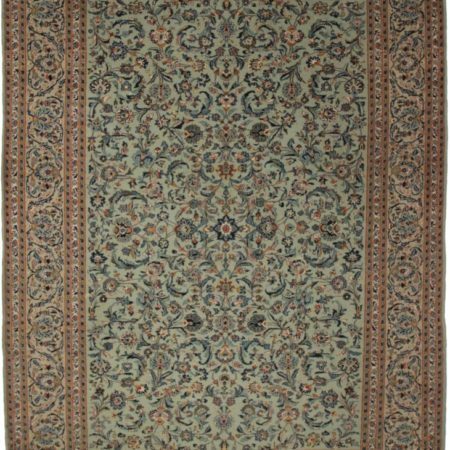 This rug has a beautiful, unique design and is a very large size. 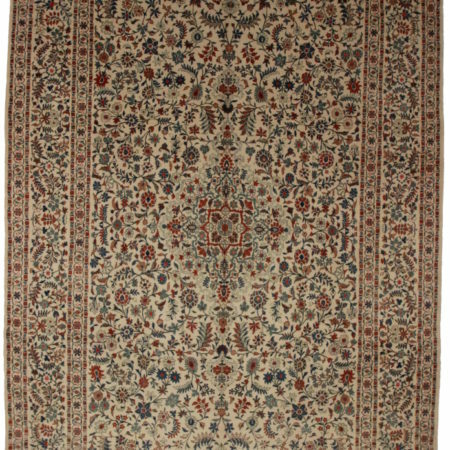 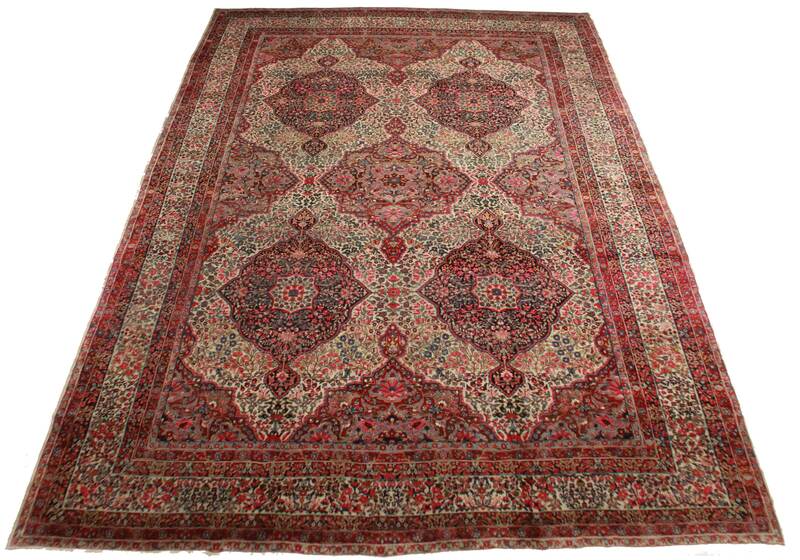 It would look very nice in a palace size room and that is why this type of rugs are called Palace Size Rugs.